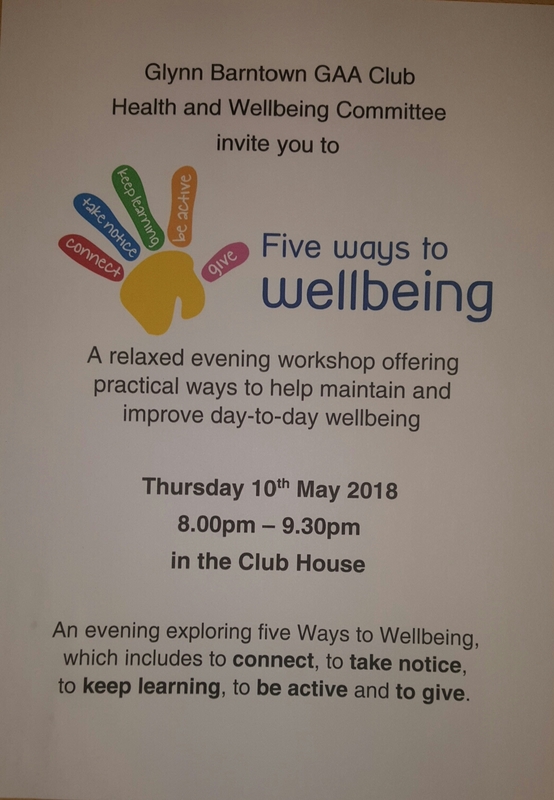 Well done and thank you to our Health and Wellbeing Committee Elaine, Michael, Dee, Emer, Dermot ( Health and Wellbeing Officer) & David for a relaxed and well presented workshop this evening. 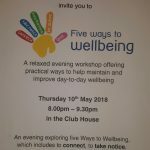 (Thursday May 10th). Plenty of food for thought for ways to take time for ourselves in our busy lives. 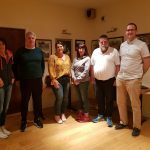 The club would like to thank John Lonergan for his very informative talk last Friday night (March 16th) in the clubhouse which was well attended by both parents and young players. The talk covered issues which present themselves to young people growing up today in Ireland. 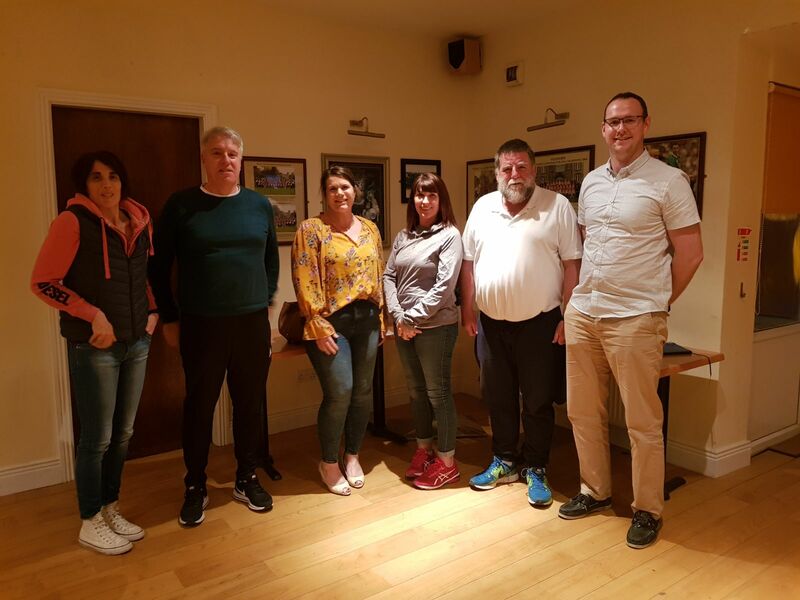 We thank Iain and the Coiste na nÓg committee for organising the talk as part of our club’s commitment to working positively alongside our members both on and off the field.